The numbers surrounding this problem are staggering. It’s estimated that 4 to 12 million tons of plastic waste enters the earth’s oceans from land yearly. So what’s being done about it? In case you haven’t heard, the big buzz lately has been around The Seabin Project, an undertaking by best mates Andrew Turton and Pete Ceglinski who spent much of their childhood in the ocean and, after becoming frustrated at the amount of rubbish floating around, quit their jobs to come up with a sustainable solution. 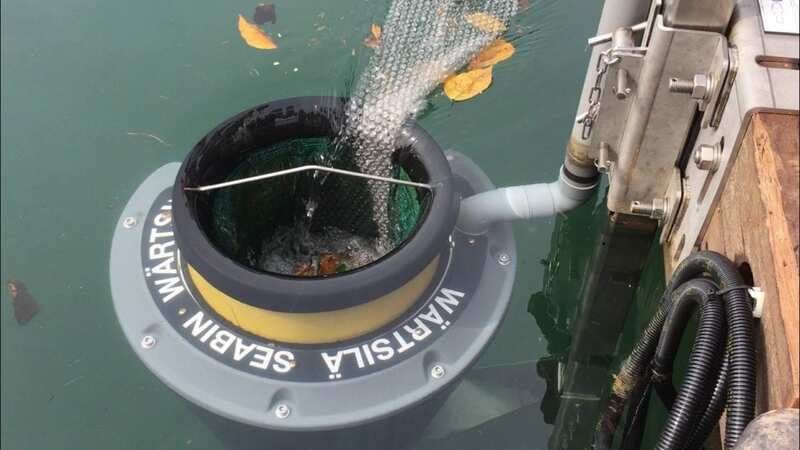 The Seabin is a floating rubbish bin or “floating debris interception device” that is located in the water at marinas, docks, yacht clubs and commercial ports. The bucket connects to a water pump sucking all trash, oil, and other waste into a removable mesh bag. The pump then spits clean seawater back into the ocean and is capable of displacing 25.000 LPH (litres per hour), plugged directly into 110/220 V outlet. We need a few million of these around the coastal areas of the uk! And not forgetting the rivers of course! 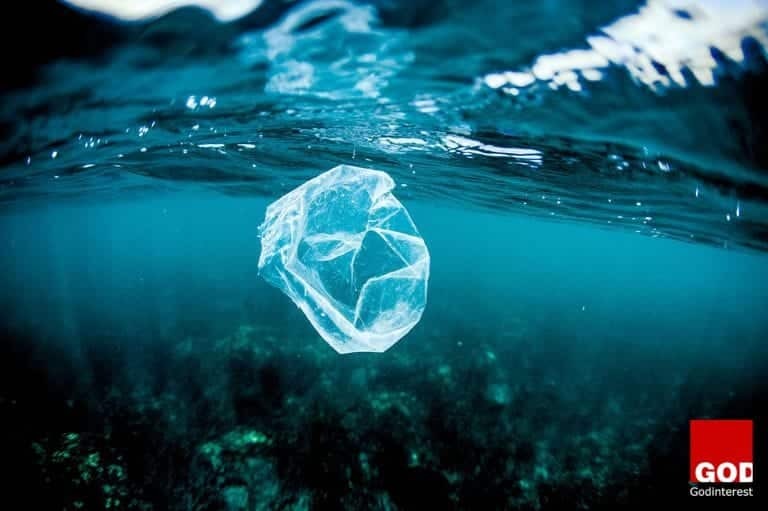 Who is the Seabin project targeted at? Marinas, ports, harbors, yacht clubs, inland waterways, rivers, lakes, private pontoons and even motor yachts and super yachts. Even boat or business owners that want to have a Seabin in their local yacht club or marina. Join us in helping create a better world.